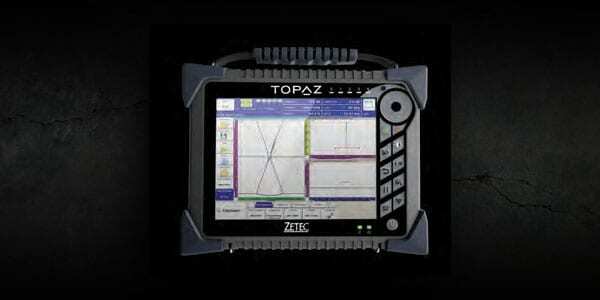 With the ZETEC TOPAZ, you will get a complete solution for your inspections: the first fully integrated high-performance phased array UT device. 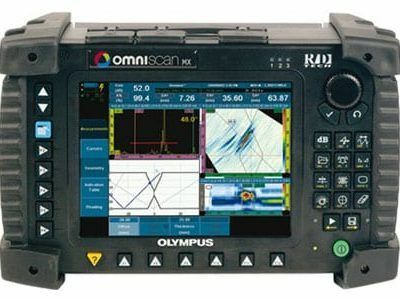 This portable device is fully integrated, including a multi-touch screen as well as setup and analysis software. Enjoy its highly efficient interface and operate it even in extreme conditions thanks to its rugged, lightweight and airtight magnesium and rubber housing. Drive the device with UltraVision Touch™, which allows advanced setups and analysis. 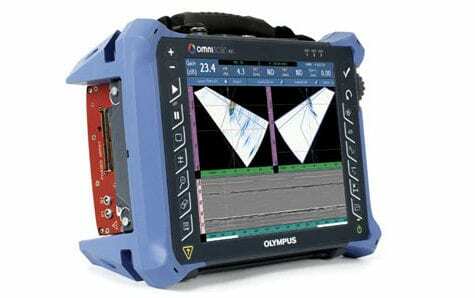 High-performance acquisitions, high speed, fast processing… TOPAZ is one of the most efficient and versatile non-destructive testing (NDT) instrument. Simply brilliant!